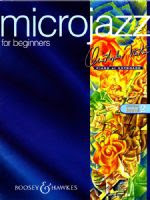 Description: This is the second Microjazz book. 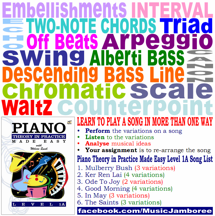 Following on from Microjazz for Absolute Beginners, it is suitable for learners of all ages. 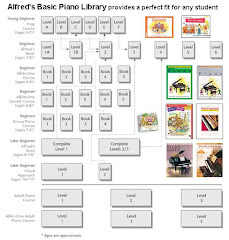 Using a combination of words, music and illustrations, it takes first-time players steadily through the early stages of both the practical and theoretical aspects of playing. 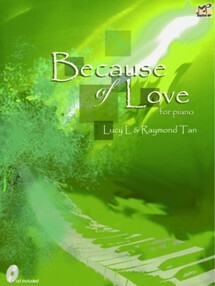 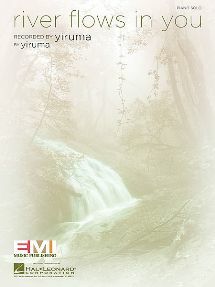 A booklet of accompaniments, suitable for use by a teacher or any intermediate player, is included. 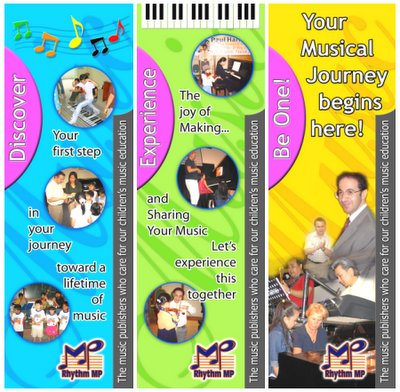 The resulting duets can be played on one or two keyboards, and turn even the easiest pupil's tunes into unmistakable Microjazz pieces.